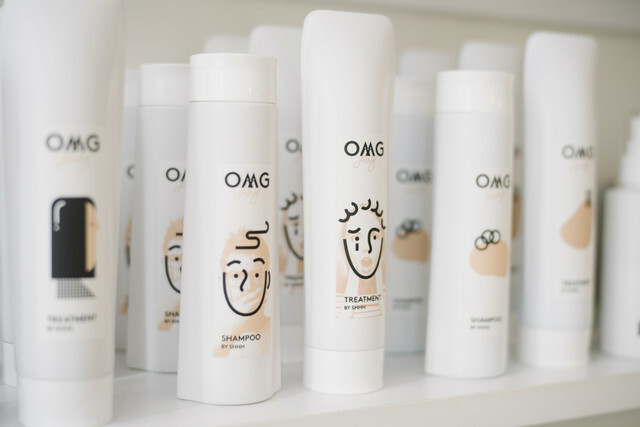 Launched in Summer 2017, the OMG advanced anti-ageing haircare series has quickly become a cult favourite among celebrities, beauty buyers, beauty editors and beauty lovers. 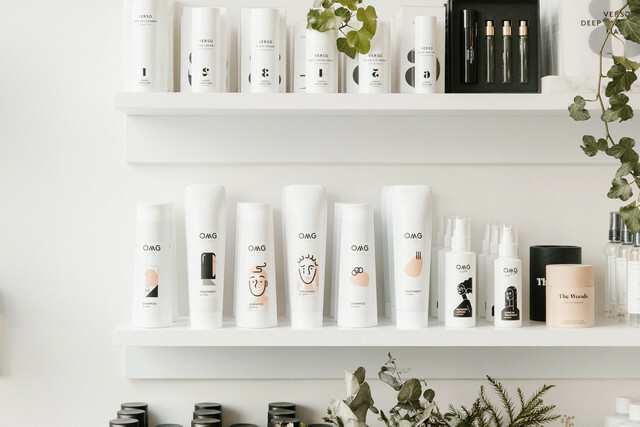 The reason is simple - it is a range of haircare products that don't betray but exceed your expectations. Every wash with OMG is akin to a power facial for your hair - it heals, renews and revitalises every strand of hair from within. Great hair begins when it's healthy. 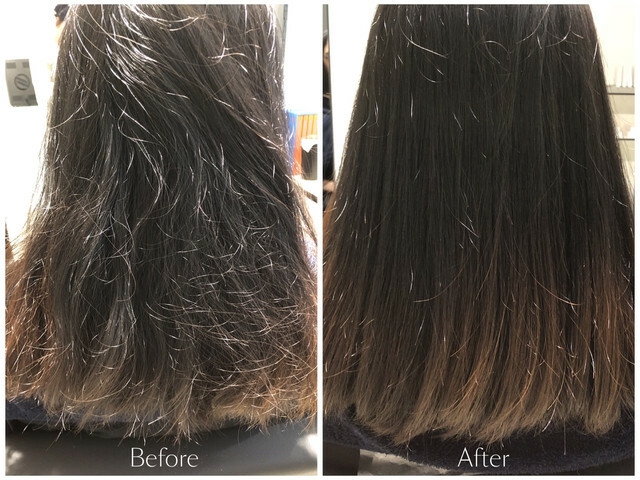 No matter what your hair is craving - volume, damage repair, thickness, bounciness or a deep cleanse - OMG haircare will not just meet your needs, but profoundly transform your hair into healthy, luscious locks you will love. 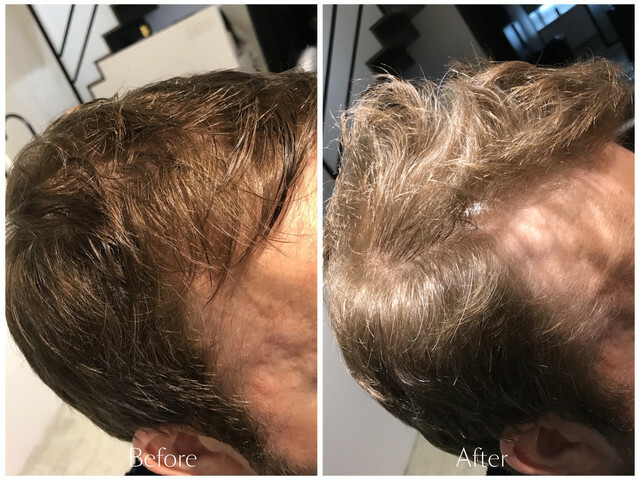 While there are skincare, fitness gadgets and seasonal fashion aplenty on offer, where is a good single line of hair products that you can entrust to address the wellbeing of hair? 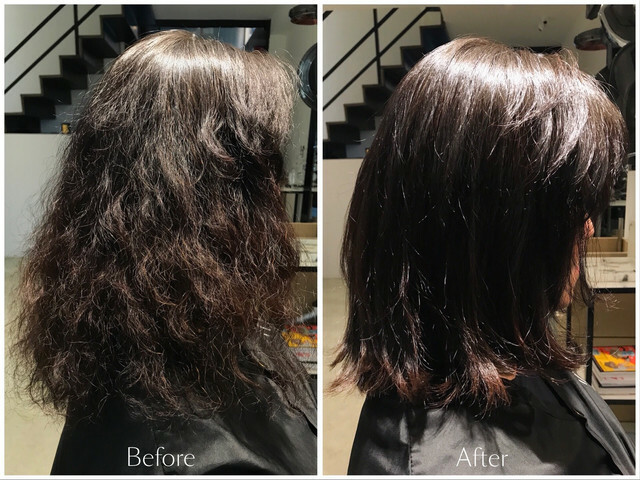 Whoever told you there is no way to improve your hair has not tried OMG before. 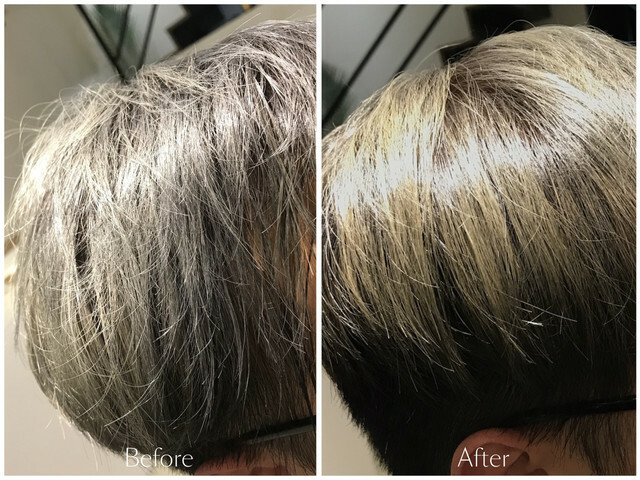 With over 20 years of professional experience backstage, on-set and store front in the hairdressing industry, SHHH Creative Director Marvin Lin has turned her frustration over the lack of promising hair products into action and created OMG - a series of professional haircare system that brings the results of top-notch salon-grade hair treatment to your home. The OMG series contain argan plant stem cells extracted from the “Tree of Life”, as locally known in Morocco. 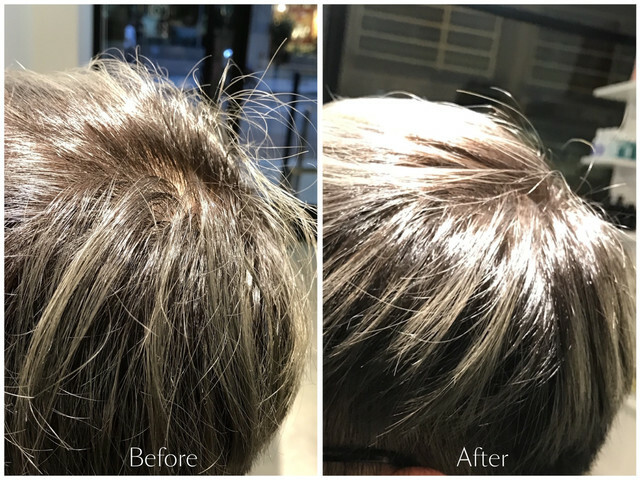 With powerful anti-ageing properties, ingredients are formulated to directly replenish the worn out hair cuticle layer with an army of potent ingredients, such that your hair can be repaired and rejuvenated from its root to its tip. 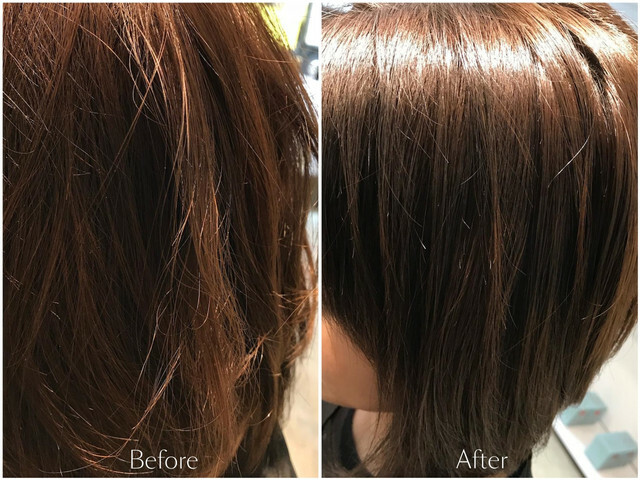 Hydrolysed keratin protein and collagen fortify, replenish and restructure every strand of hair, lending elasticity, body and shine. The addition of hyaluronic acid moisturises and retains hydration, restoring the hair's water balance and improving its resilience and volume. OMG shampoos and treatments are made in Japan from 90% natural ingredients without parabens, PEGs, DEHP or phthalates. The transformation is visible and instant. Consistent use after at least 1 month will yield even better results. 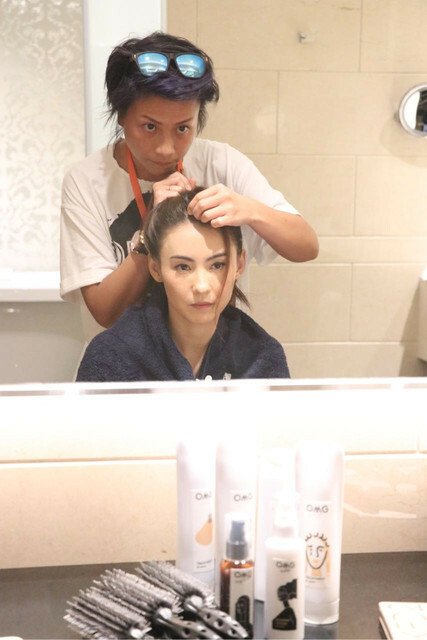 Renowned actress Cecilia Cheung Pak-chi is a fan of our OMG haircare series. Click here to view the entire range of OMG products. If you are not sure which products would suit you, please feel free to contact us for product recommendations.